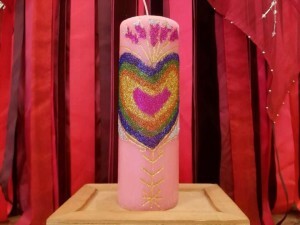 Bring light to your intentions with candle magick! 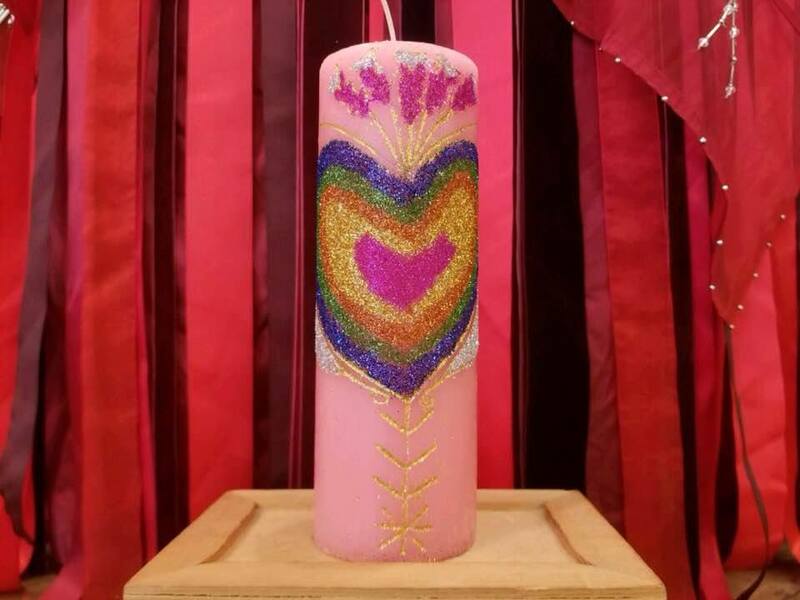 In this class, you will carve, anoint, and glitter your very own enchanted candle to ask the Universe for new love. Find yourself some company for Valentine’s Day! All materials provided. Facilitated by Grace. $30 | 7:15-8:45 PM | Call 804.353.5575 to register.